Jennifer is a single mom and a proud business owner. She opened a hair salon with the lifelong friends she made in cosmetology school. They all have a knack for fashion and hairstyles and have changed their lives with Wade GordonHairdressing Academy Cosmetology School. Jennifer does what she loves and spends the rest of the day with her son after school. 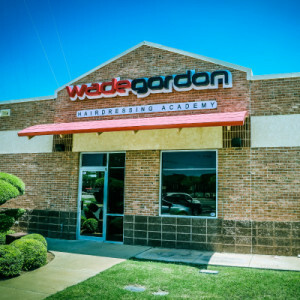 Wade GordonHairdressing Academy’s two campuses are the epitome of style and education in the panhandle. 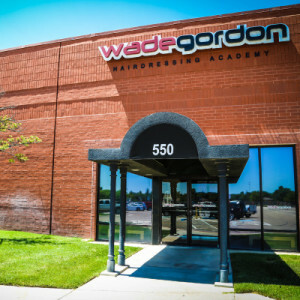 If you’re interested in advancing your career in cosmetology, Wade GordonHairdressing Academy is the place to be. Apply to the campus nearest to you for more information. The Lubbock campus was established in 2014. We strive to change people’s lives through service, encouragement, and a distinct, genuine style. Our goal is to provide our students with a quality education. We aim to cultivate personal growth and help our students reach their full potential.